Will my insurance cover my chiropractic appointments? Yep! It sure does, most of the time. Chiropractic care is included in most US healthcare plans. If you don’t see your provider listed, feel free to give us a call to hear about other options. 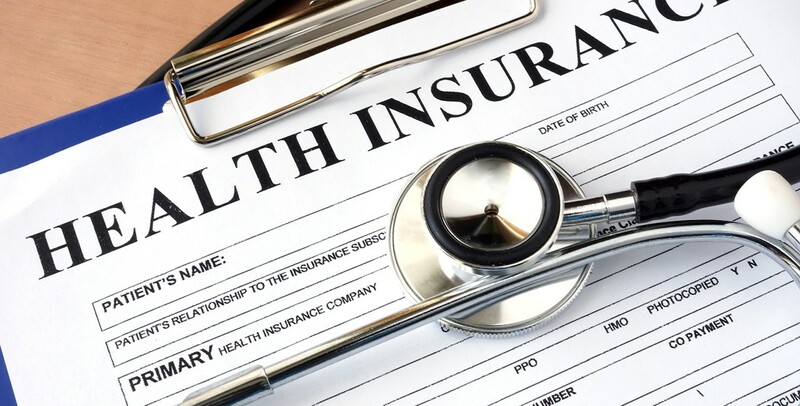 Unlike many clinics, which leave the insurance paperwork to you, we bill your insurance directly. Just show up with your current insurance card on your first visit and we’ll walk you through the steps. You might. A co-pay is a small fee some patients are required to pay when visiting a US healthcare professional, such as a chiropractor. The amount is determined by your insurance provider and your plan. Do you accept entire family healthcare plans? Definitely. We work with a lot of families, sometimes treating as many as four generations at one time. Your family healthcare plan works in the same way as an individual plan. Each member brings their insurance card and we bill your insurance directly. Healthy bodies and happy lives start from within. To us, this is a universal healthcare philosophy. We work with those who do not have health insurance to create an affordable wellness plan that fits within their budget. Have any other insurance questions? Contact us and we’ll be sure to address them shortly.